The defence portfolio is a tough assignment and Marise Payne takes it on at an especially difficult time. 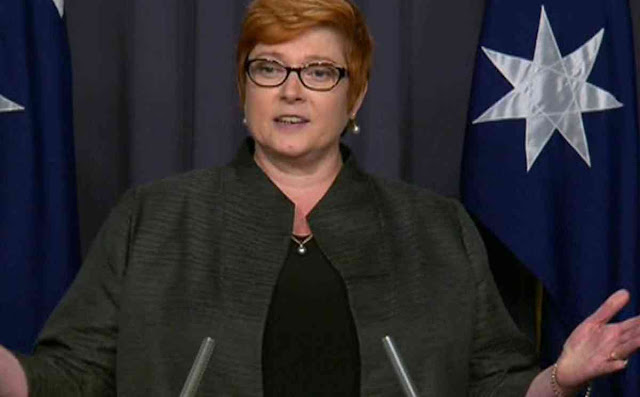 Marise Payne is as well qualified for the job of defence minister as any who have taken it on for a very long time, and far better qualified than either of her most recent predecessors. Her appointment has sent the clearest possible signal that Malcolm Turnbull intends his government to fix the mess in defence created by previous governments over many years, by doing things differently.